An Israeli military drone fired, on Tuesday evening, a missile at Palestinians in the Beit Lahia, in the northern part of the Gaza Strip, killing one and wounding two others. Five Palestinians were also injured in Rafah and Khan Younis. 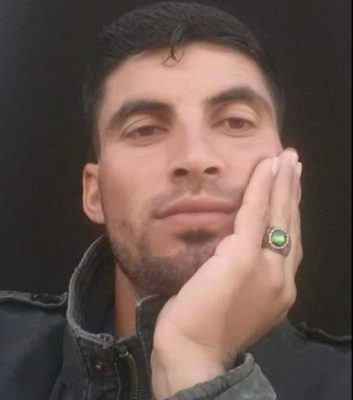 The Palestinian Health Ministry has confirmed that Khaled Akram Yousef Ma’rouf, 29, was killed by the Israeli missile, in the Shaima’ area, in Beit Lahia. It added that two Palestinians were also injured in the Israeli attack, and were all moved to the Indonesian Hospital in Beit Lahia. 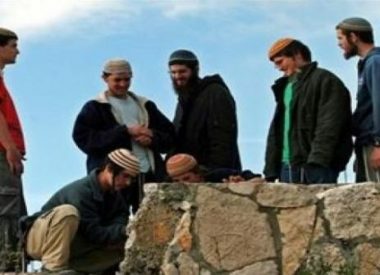 In addition, an Israeli drone fired a missile at Palestinians near the al-‘Aqqad School, east of Rafah, in the southern part of the Gaza Strip, wounding two young men, before they were rushed to Abu Yousef Najjar Hospital in the city. Furthermore, the army fired missiles at an area, believed to be a center for an armed resistance group in Khan Younis, in the southern part of the Gaza Strip, wounding three Palestinians, and causing damage to the building. Since Saturday, the Israeli military has killed thirteen Palestinians, and injured dozens, in the Gaza Strip.